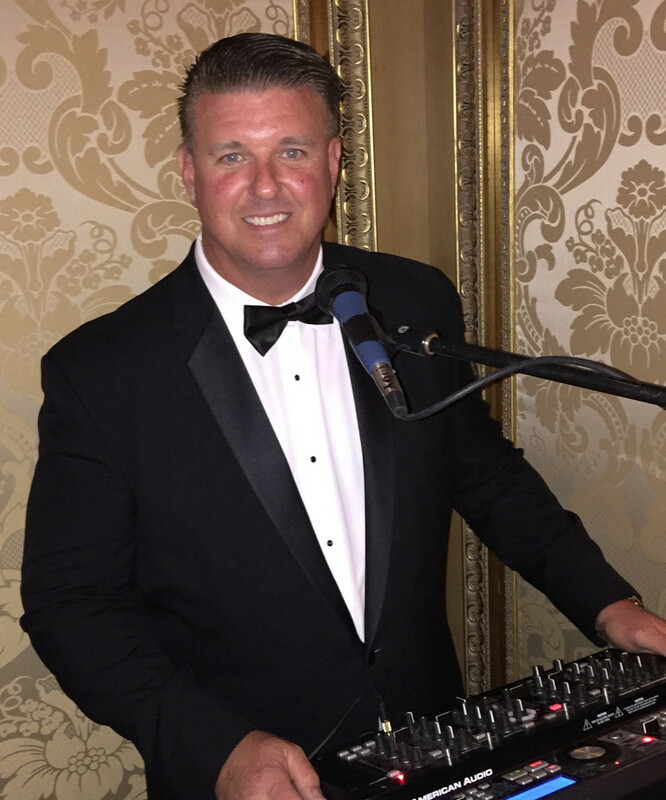 Unique Mobile Sounds is synonymous with Steve Eicher, recognized as a leading Wedding Master of Ceremonies, Disc Jockey, and Host by his selection to be the entertainer of choice at thousands of unforgettable Dream Weddings. Guided by Steve’s vision, professionalism, and style, Unique embodies a strong sense of design, an appreciation of detail, a vast knowledge of musical history, a belief in authenticity, and a solid set of social values. This is grounded in a distinct point of view on the type of experiences his clients deserve. Their wishes and emotions are the guiding principle behind his consumate approach. Exceeding their expectations is his highest goal. Unique is Steve Eicher’s life’s work; a full-time passion, not a job, and he continues to do what he does because more and more people want what he has to offer. This is an amazing privilege and responsibility, and in each new reception he outdoes himself, coming to the table with special talents, ideas, and energy that make a lasting impression and memories that last a lifetime.